Story update time! 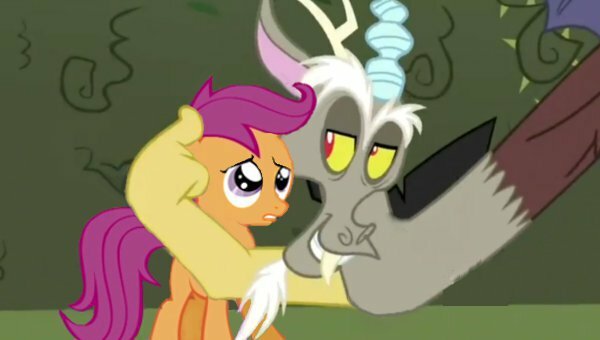 How often do you see Discord interact with Scootaloo? Seems kinda rare. 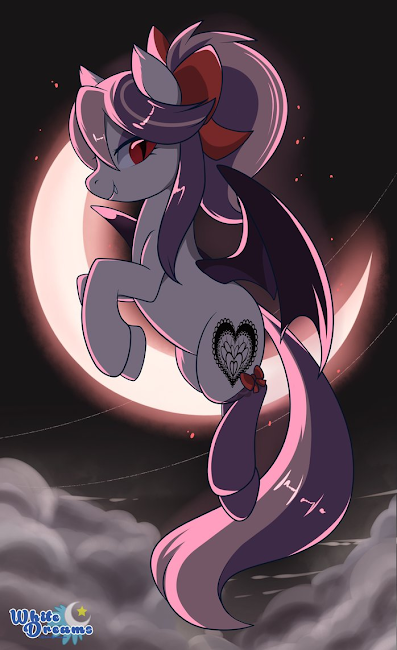 Reverbrony's mighty metal is upon us once again with this tune that's split into two distinct parts. 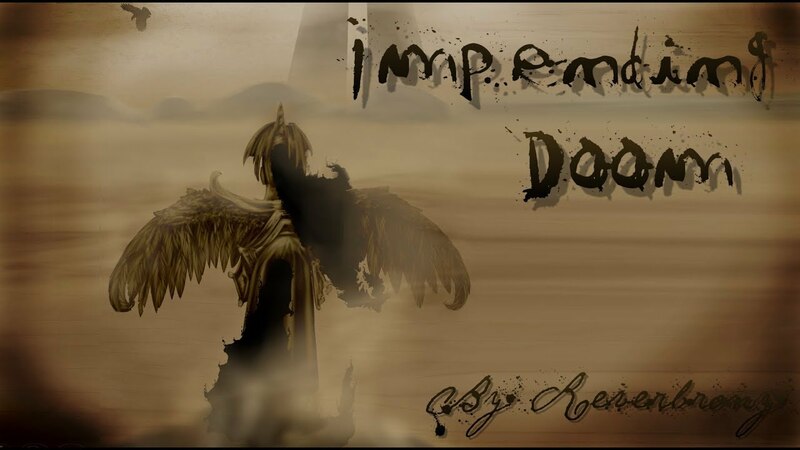 The first is focused on cleaner guitar sounds, with some other instruments providing a slightly ominous backing, before it breaks out into some heavier metal guitars in the second half. There's some pretty sweet solos towards the end too. Check it out below! 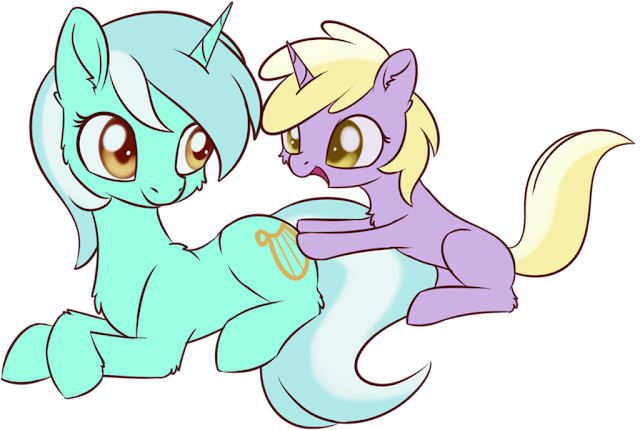 Even though I've never seen Lyra and Dinky interact in the show it still makes for a cute picture, don't you think? It's kinda weird how these posts are dominated by OC's. 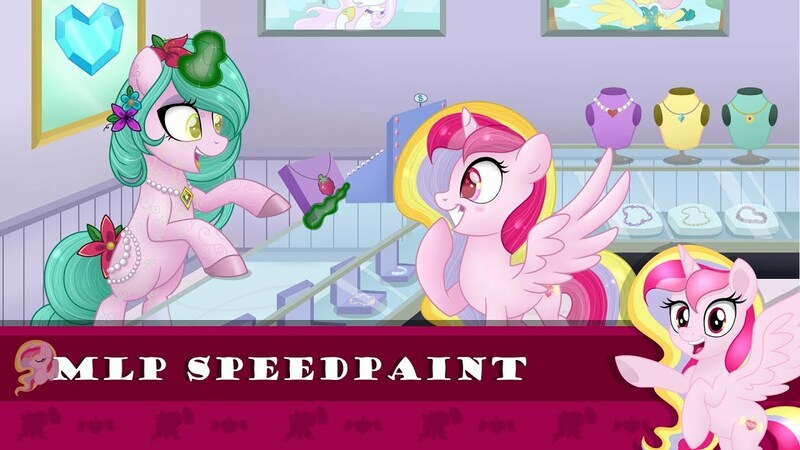 We almost never get canon pony speedpaint submissions though. Get the art swarm below! If there is one thing Friendship is Magic is known for, it's having Christmas episodes and specials at bizarre times of the year. At least this one is a little bit close to December. 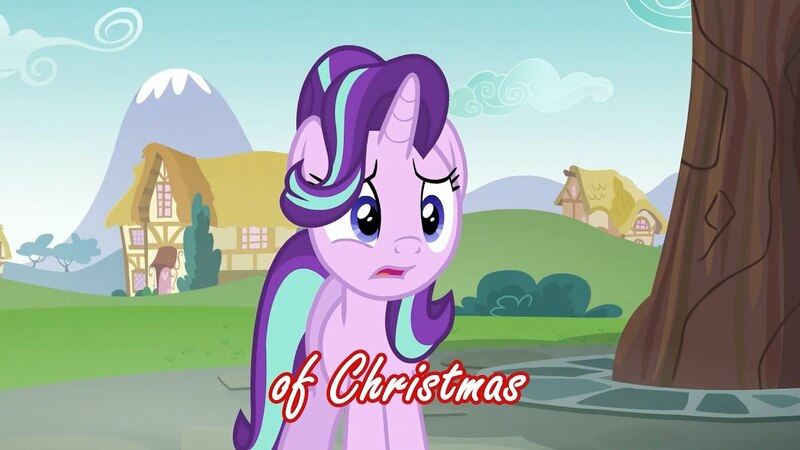 A while back, it was revealed that we are getting a 45 minute Christmas special this year some time after season 8 ended. It looks like we officially have a ballpark date, as the UK version of Amazon has listed up pre-sales with a November 5th shipping time. There aren't any images yet, but I'm sure it will eventually be updated. We will let you know when it does. For now, find it over here. Thanks to Jason and Robert for the heads up. As if new Velvet art wasn't going to be the header image. Literally perfect OC. And blame her for the drawfriend being blank. I was too busy posting her everywhere to finish it. Pony Community Soapbox #110 - Cozy Glow and Neighsay, EG Stuff, CMC Reformation, and More! 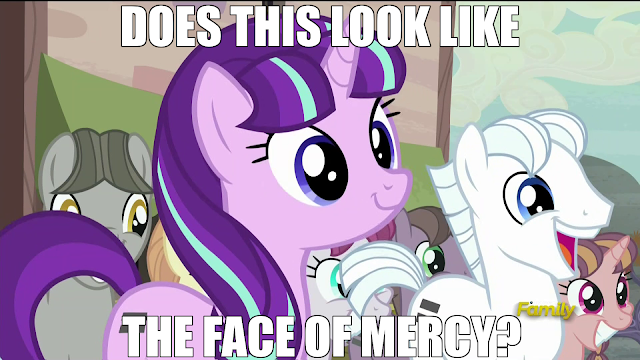 Are the CMC better for reformation than the Mane6? Could Cozy Glow Be Related To Chancellor Neighsay? Top Community-Voted Pony Songs Of July! 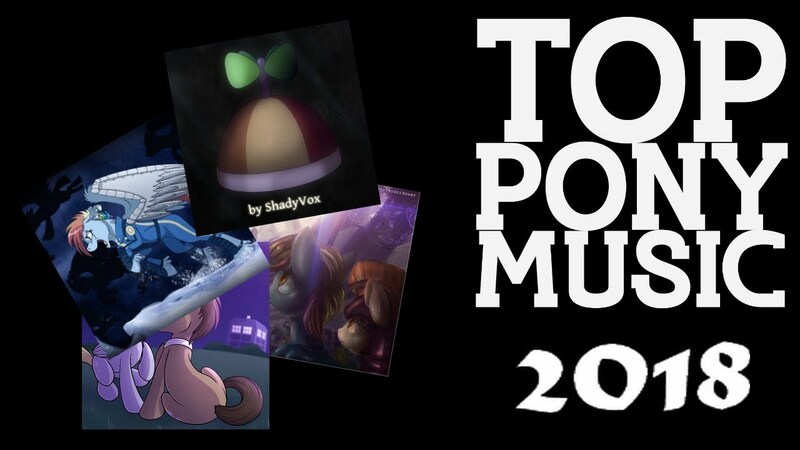 The votes have been counted, and the top pony music of last month as voted by you guys has now been posted on the top pony music channel! There's heaps of acoustic tunes here including some covers and originals, and a little taste of electronic stuff too. Check it out below to see what everybody voted for! Because torturing pony fan sites by dumping entire seasons in a month is fun for some reason, we've got more early releases on the way. This time Sweden is leading the charge, with Nickelodeon over there airing all the way up to episode 24 by the end of August. We don't yet know if they will have English versions like some other countries do. There is a good chance though, as they apparently request the original source language on other shows. We will of course have posts up for releases once they pass Australia. So expect those. 8 seasons later, and the news media still can't help but talk about our crazy little fandom here. We've been in just about every corner of the world at this point, and the interest keeps on going. A polish newspaper called "Gazeta Wyborcza" has dropped off two pages talking all about the pony thing. It's all in polish, but we have a translation courtesy of Polonius if you are curious to read it. Also mainstream media using the word "clop" for that still makes me laugh all these years later. Well, I guess it could have been worse Spike. At least the three of you aren't in jail, right? Comics gang, get them after the break! 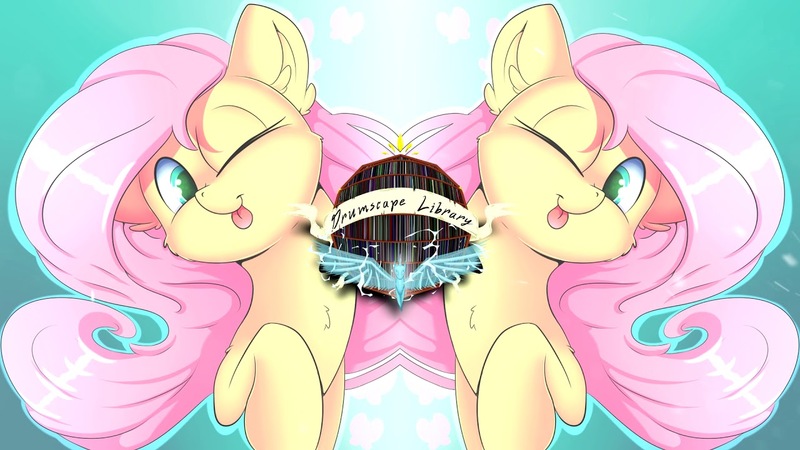 Flutterwander made awesome use of Fluttershy's vocals from So Many Wonders, and here NeverLastStanding has turned the tune into a fast-paced uplifting drum & bass track. His trademark synth sounds stand out wonderfully, with great use of the vocal chops. Check it out below! Holy cow everyone...Most years it feels like the Makeup Days aren't all that impressive but you lot this year are dedicated to making up all the prompts you've missed! I saw several of you submitting missed prompt after missed prompt and I couldn't be prouder of you all for catching up with everything you missed. 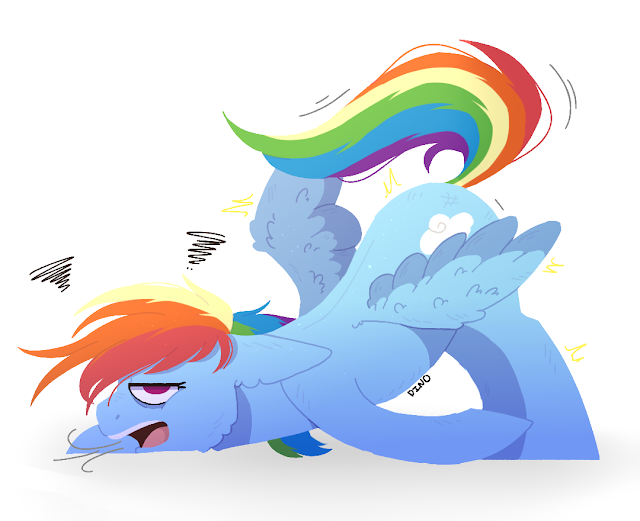 You all never cease to amaze me even if you might feel like Rainbow Dash here trying so hard to catch up. 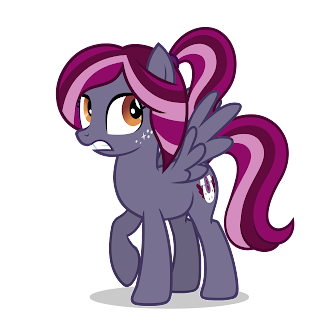 For this round of the Makeup Day we pulled in 189 ponies which blew us right past the 3000 mark and landing us at 3170 ponies in total and I know more keep pouring in! I think we really have a decent shot at 4000 if we keep this up. Now, down to business everyone! We are down to the last third of the ATG surprisingly enough and there are not that many days till graduation. So for our remaining prompts I'm going to try and make them a little bit tougher since you've come so far already. In the show, especially this season, we have seen stories of different cultures from around Equestria and as you all have had a chance at drawing something other than ponies in our transformation prompt I thought this would be a natural extension of it. What am I talking about you may ask? Well, today I'd like you to Draw a pony discovering a new culture / Draw a pony with an open mind. After all, they seem to be themes this season. A new Makeup submitter will be created tomorrow! But our current Makeup Day submitter is open for another 3 hours! 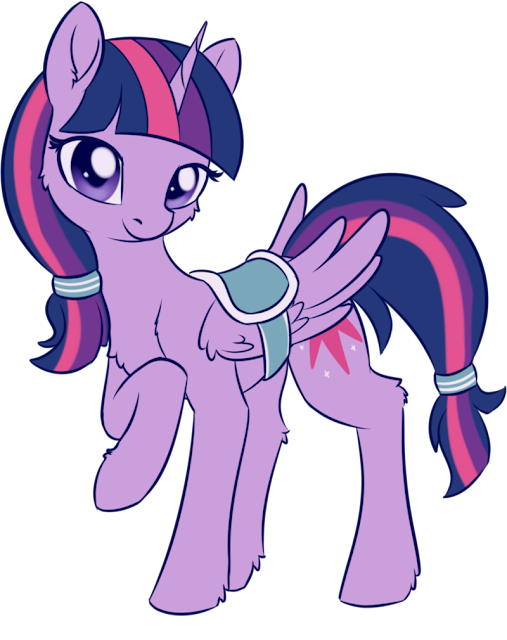 Twilight looks adorable with this new look though I think she needs to learn how to put a saddle on again considering that doesn't look too comfortable with her wings pinned back like that.